I was recently contacted by the folks at Kraft and they asked if I would like to take part in their Fresh Take Flavor Makers program. I gladly accepted. 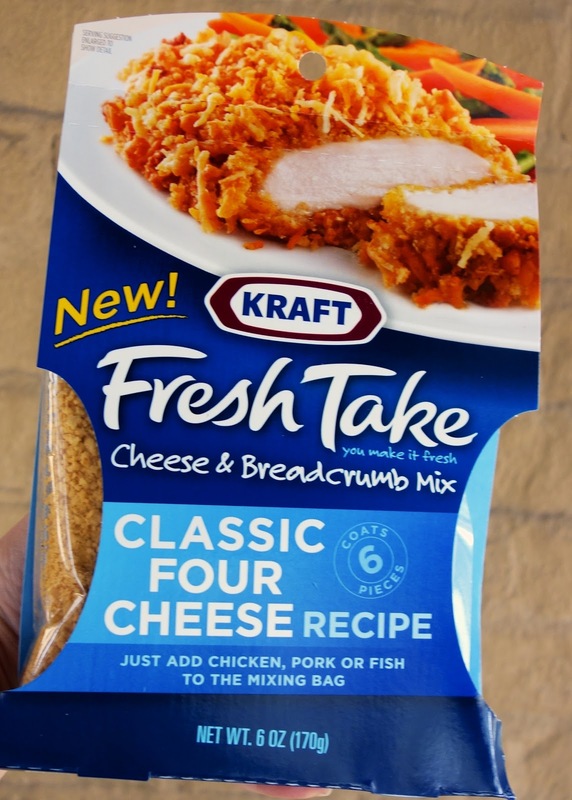 Have you seen the new Kraft Fresh Take Cheese and Breadcrumb mixes in the cheese section at the grocery store? I've seen them, but I hadn't used them until now. Part of the program is to make a couple of recipes using one of the varieties of Fresh Take. I was challenged to make an appetizer using the Classic Four Cheese variety. I decided to make an artichoke cheese ball. The Fresh Take packet made this super easy. 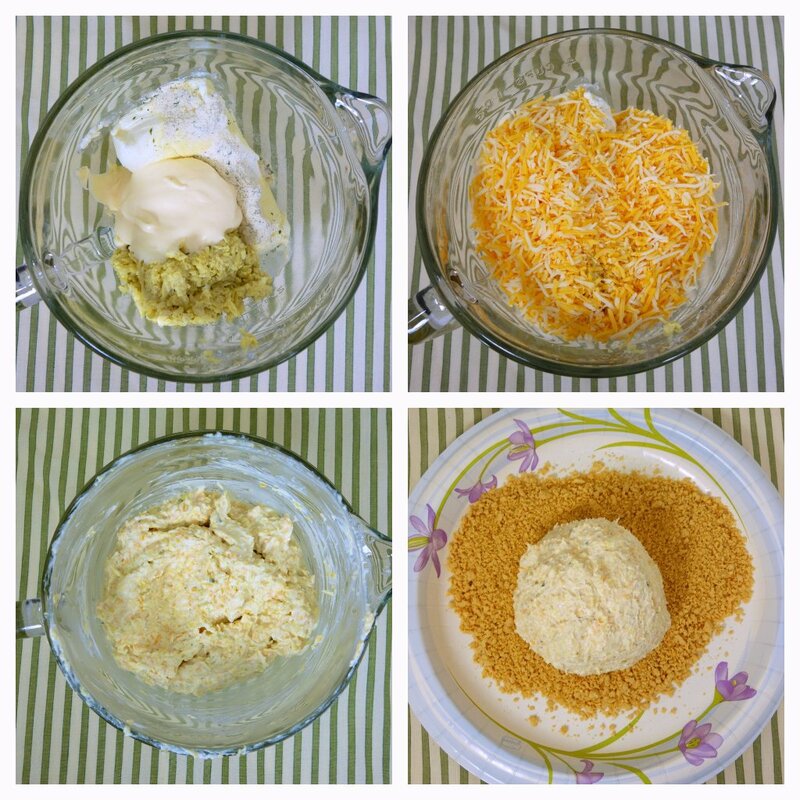 I mixed the cheese packet into the cheese ball mixture and rolled the cheese ball in the bread crumbs. The cheese ball was super delicious. It had all the flavors of an artichoke dip. I had a hard time controlling myself around it - I wanted to eat the whole thing myself!! Combine first 4 ingredients in a bowl. Mix well. Stir in cheese from Fresh Take packet. Refrigerate for 15-20 minutes. Form mixture into two balls and roll in Fresh Take breadcrumbs. Refrigerate before serving with crackers. This is such a great idea! I have never used these before but just picked up two while they were on sale at Publix. I see a cheese ball in our future! Thanks for the idea! I have used the fresh take several times on chicken breasts. It is out of this world and totally addicting lol. I used the bacon cheese on chicken. The leftover chicken went into a salad and it went perfectly with it. Yum! 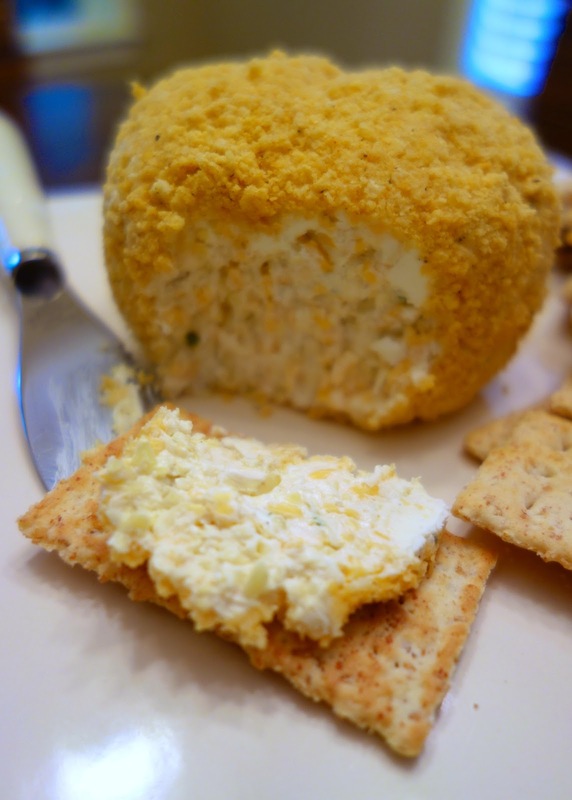 Who doesn't love a good cheeseball???!! 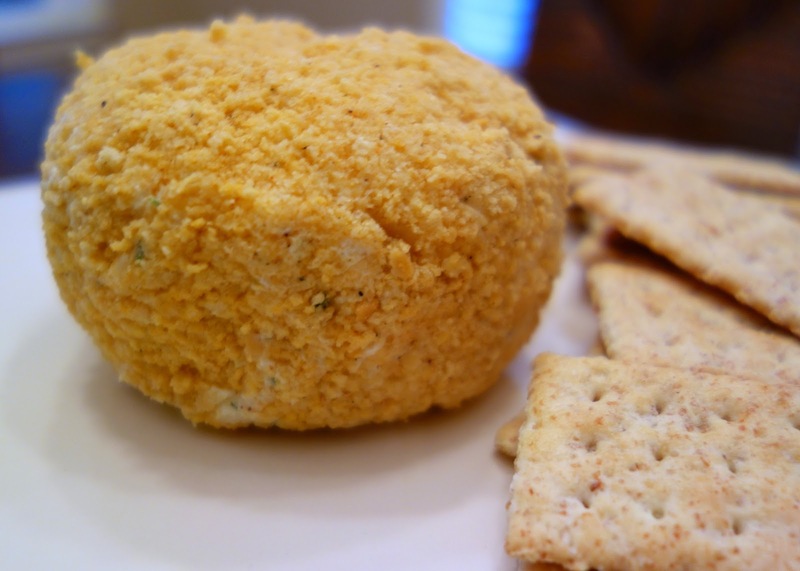 I love finding new ways to make a cheeseball! We bought one of those packs a while back. Never ended up using it and it went bad. I needed your creativity. This looks absolutely delish! I'm going to be making it next weekend for sure! Can you use marinated artichokes, or just the plain packed in water? I used the plain artichokes, but the marinated ones would be good too.